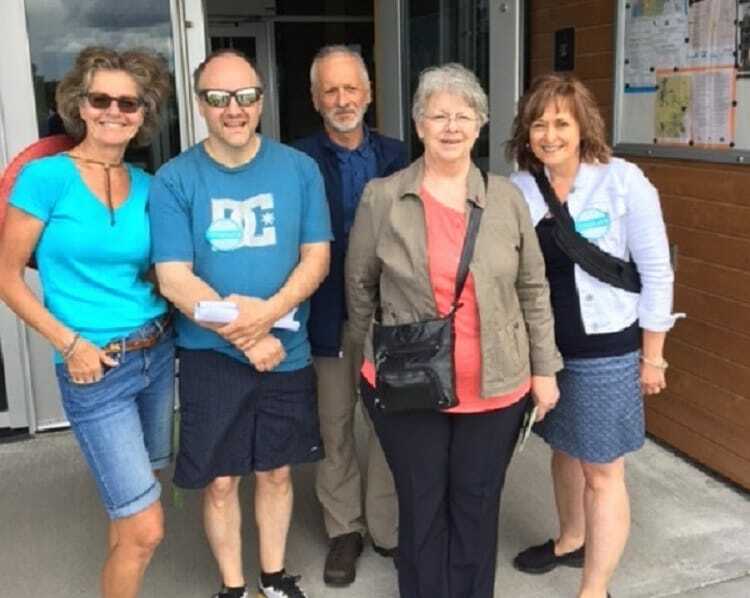 The Greeters of Lac-Mégantic offer you a warm welcome. Let yourself be led by a greeter who will bring you on a journey to discover the TREASURES OF HIS CITY and live at the peaceful pace of the Méganticois. Being volunteers, greeters offer you a UNIQUE EXPERIENCE. Their goal is to share the love and enthusiasm they have for their city in a pure hospitable tradition of the Méganticois. The Greeters offer their city tour FREELY for a maximum of 6 people to have a genuine encounter during a walk of about TWO HOURS. They talk about their passion: history, architecture, sculptures, outdoors… Their aim is to show their city and favorites places to whoever wants to. 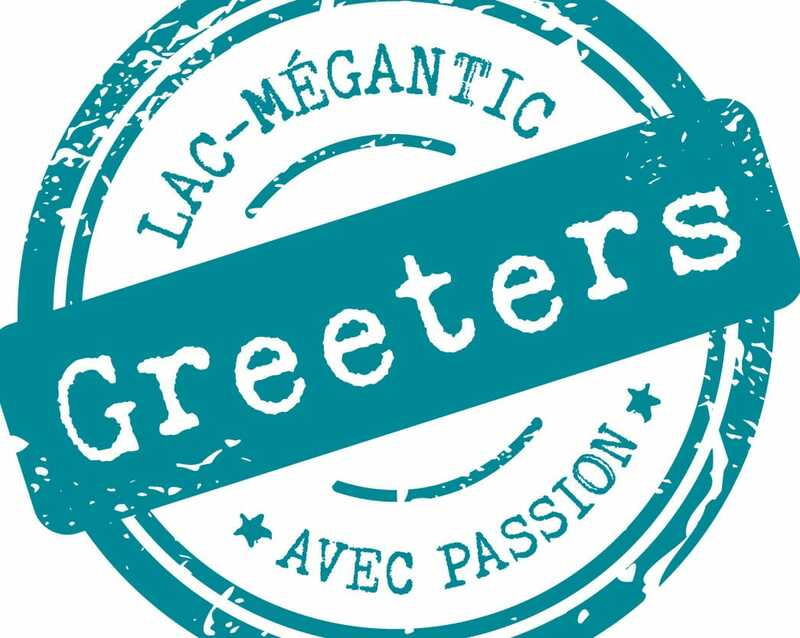 The Greeters will show you Lac-Mégantic from a unique perspective. It is an enriching experience that families, couples, friends and lonely travelers are invited to live in a convivial atmosphere. 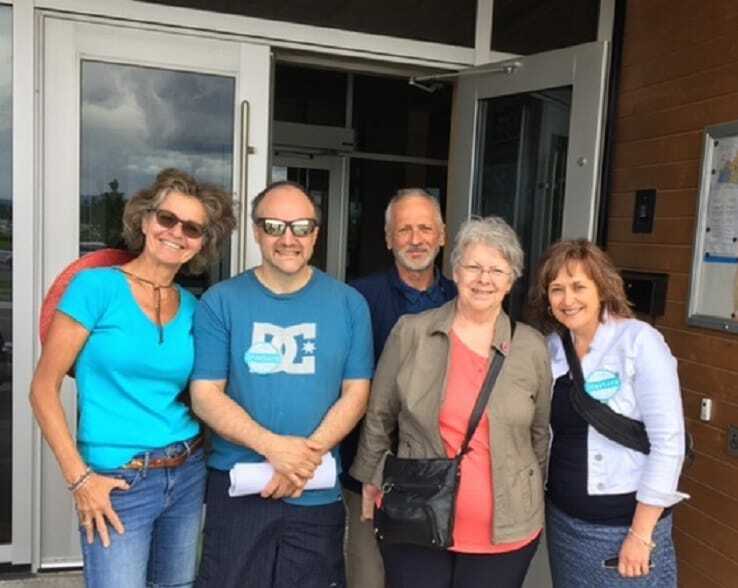 WOULD YOU LIKE TO DISCOVER LAC-MÉGANTIC WITH A GREETER? Book your tour at least 48 hours before your arrival so that we can respond to your request adequately. Depending on your interest, an appointment will be arranged to meet your designated greeter.